​A well-fed lawn is a healthy lawn; it has a better root system to combat heat, cold, drought, mowing, foot traffic and other stresses. 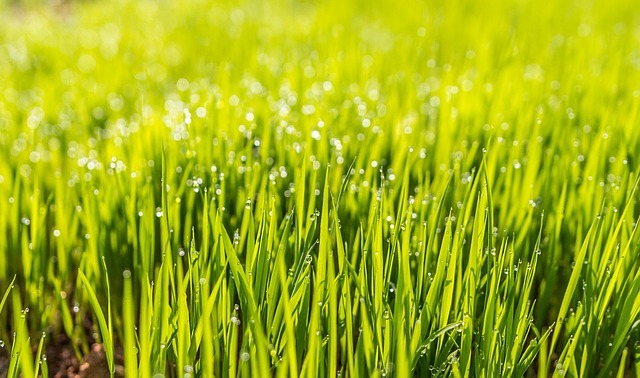 Early Spring- pre-emergent + food; this feeds your lawn to help strengthen its roots before it’s growing season begins and it helps combat crab grass before it gets its start. Late Spring- weed-n-feed; your lawn is using up its stored energy by this time and feeding it now helps it gain strength for the summer. It also attacks the weeds that are starting to grow at this time. 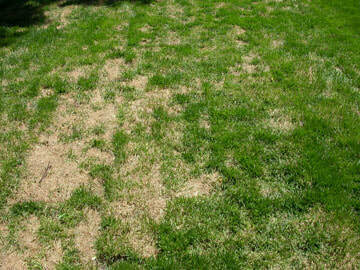 Summer- The heat, drought, foot traffic and possible insects, all stress out your lawn. Feeding it at this time will help it stay strong and survive this high stress period. Fall- The weather conditions in the fall allow for your grass to start growing again without a lot of stress. It will need replenishment of nutrients that it spent in the summer. Feeding it now will strengthen roots, preparing them for winter dormancy and a strong start next spring. All-natural organic fertilization option available! The perfect choice if you are weary about chemicals, have small children or animals that enjoy playing in the grass. ​Our maintenance services are available to residential properties in Fort Collins (east of Horsetooth Reservoir), Loveland (east of Co Rd 23) , Timnath, Wellington, Windsor, northern Johnstown, and Berthoud (north of Cty Rd 10 E). Our maintenance services for commercial properties are available for all of Northern Colorado. Please describe your project or question. Take your lawn from patchy to beautiful!